Empower yourself with Excel Conversion tools from Softinterface. CSV, TSV and Excel Converter and Excel Manipulation Done Easily with Softinterface tools! Need an Excel converter/manipulation tool? You've come to the right place! 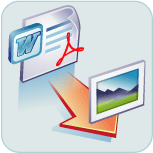 SoftInterface specializes in file conversion and file comparison software tools empowering you to automate the workplace. 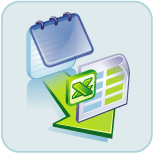 Below you'll find a brief summary of Excel converter applications. Feel free to download and have a free trial. 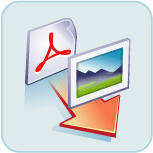 Need to Compare XLS Files? 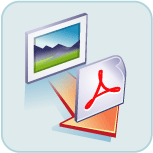 See Compare File Programs. 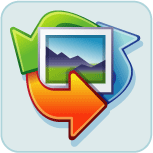 Convert Excel files to and from Text/CSV/XLS/XLSX/XML without requiring MS Excel to be installed. 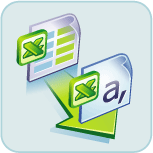 If you do have MS Excel, 'Convert XLS' will support all file types in addition to TXT, XML, CSV. 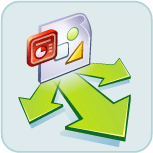 Convert to/from Excel to many file types including CSV, XML, HTM, TXT, SLK, WKS, DBF, Lotus and others. See below for listing. Quick integration of this ActiveX component is easy since sample source code is provided. Transpose data by converting rows to columns and columns to rows.